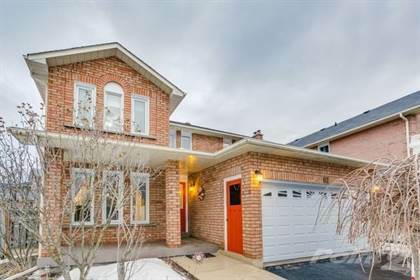 Stunning Detached 4 Bedroom Home In High Demand Devonsleigh Community. Complete With Finished Basement Offering A Private Side Entrance. Minutes To Hwy 404/Shopping Centre/Library/Community Centre/Golf. Updates In 2015 All Windows+Roof, 2016 Furnace+A/C+Watertank(Rtl), 2017 Appliances+Hardwood Floors, Double Car Garage. Modern Kitchen With Stainless Steel Appliances, Fireplace. Main Floor Offer Spacious Foyer, Kitchen/Living/Dining/Family Room And Laundry. Hi, I'd like to find out more information about Yonge/Elgin Mills. Thanks so much!